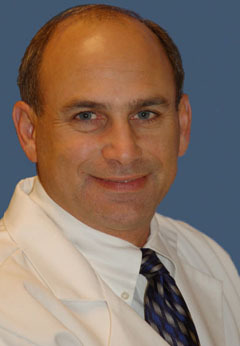 Dr. Portuese's experience in facial plastic surgery is extensive. He completed his surgical internship and residency at Louisiana State University Medical Center in Shreveport, Louisiana. After his residency, Dr. Portuese completed a one year fellowship in Beverly Hills, with Dr. Frank Kamer, an internationally renowned facial plastic surgeon.